Sometimes, the word “vintage” is used to refer to a specific wine. Sometimes, it’s meant to say “something of high quality.” Or “something that’s been aged,” such as myself. But, in terms of wine, what does the word really mean, and what does it tell you about the wine? In the simplest sense, the word “vintage,” refers to the harvest of grapes. Grapes grow on vines, and the vines’ production is their “vintage.” The most common usage, however, is the grape harvest from a specific season. So, the grapes harvested this year will be the 2019 vintage. The grapes from the 2018 vintage are currently undergoing fermentation and wine-making processes. 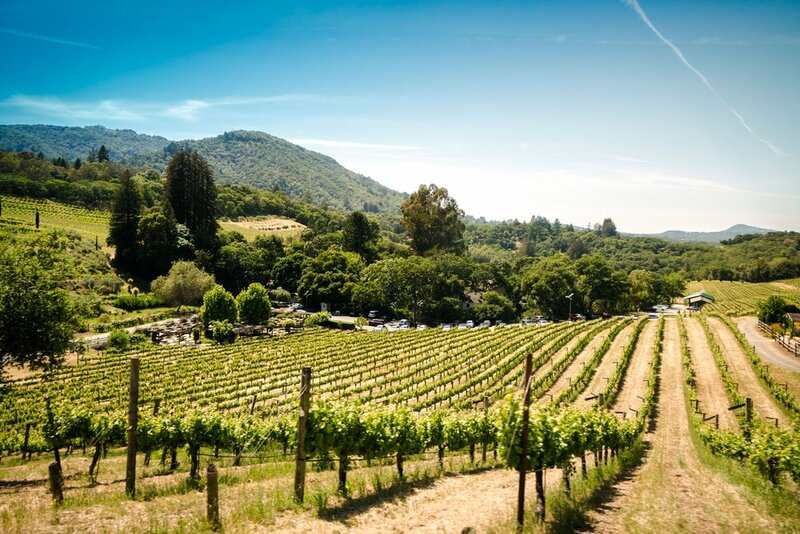 Because the weather conditions for any given vineyard are different from year to year, the quality, flavors, and characteristics of the grapes grown in that vineyard may be noticeably different each year. That’s especially true in Texas, which can have wildly varying weather systems come through in a particular month, from year to year. For example, 2017 in Texas had a spring that was unusually warm and wet, which caused the grapes to mature and ripen much earlier than average. In contrast, in 2013 there was a hard freeze on May 5, which is a full month later than the typical last frost. So, the grapes harvested in 2017 are potentially different from the 2013 grapes to the degree that the wine made from those grapes will not be identifiable as the same wine. In some years, the weather conditions in Texas are such that the winemakers have to scrap their plans for that year’s harvest, and make a completely different style of wine than they were intending. Some wine aficionados enjoy what’s called a “vertical tasting.” They’ll try samples of the same wine from consecutive vintages. For example, you could taste the Pedernales Cellars tempranillo from 2013, 2014, 2015, 2016, etc., and see how each year’s conditions affected the flavors and aromas of the final product. Of course, the process of aging will mean that the older vintages will not taste the same now as they did when they were first produced. Many wine producers prefer to release a consistent product from year to year, so that consumers know what to expect when they buy a bottle. For example, the William Chris Skeleton Key wine is one of their most popular sellers. But, the blend of grapes put into the wine differs from year to year, based on which vines produced the best quality fruit in a given vintage. So, when you buy the 2018 bottles later this year, it may not resemble the 2017 bottles you purchased last year. It’s a little surprise to see what you get. The most famous example of non-vintage wines are premier French champagnes. But any winemaker can decide to release non-vintage bottles. The greatest hurdle to that is expense. Releasing non-vintage wines is not only time- and effort-consuming, it also means that you’re not selling all the wine produced in a given year. You have to store and reserve significant quantities of each year’s production. So, when you go to the store and you see a 2013 pinot noir vs. a 2014 pinot noir, how do you know which one you want? Well, you don’t until you try both. This is one of the more interesting and illuminating aspects of wine tasting at the winemaker’s tasting room; you can explore these differences first-hand without committing to the whole bottle. Otherwise, there are a plethora of wine guides that will tell you which vintages produced higher-quality wines in a given region. For example, they will let you know that 2014-2017 Texas wines are of a higher quality than the wines from before 2013. Any number of online and published resources are available for this information. 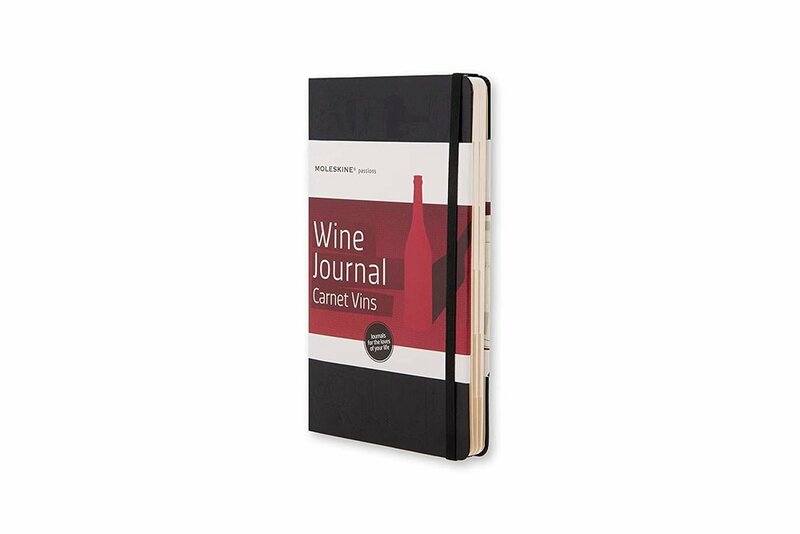 Try keeping a wine journal, and recording the vintages of the wines you enjoy most. Then, try the next year’s vintage to see how successful the winemaker was in duplicating what you liked. It may be that the same wine is identical; is made from a completely different blend of grape varieties; or is even better than the previous year! That’s one of the joys of wine drinking.